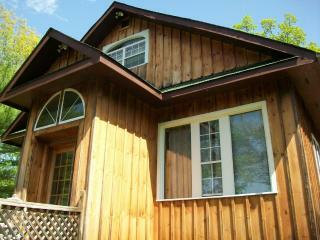 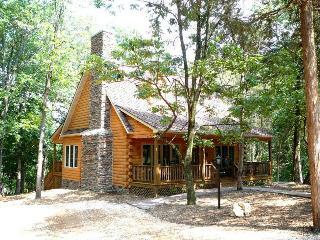 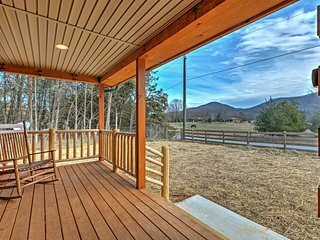 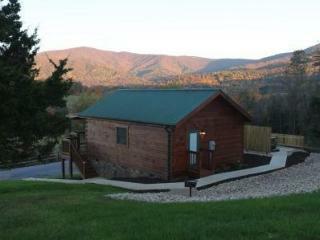 Shenandoah Cabin w/Patio & Mountain Views! 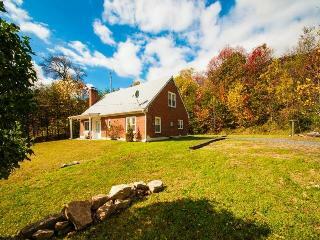 Cozy & Well Equipped Farmhouse w/ Hot Tub, Mountain View & close to Attractions! 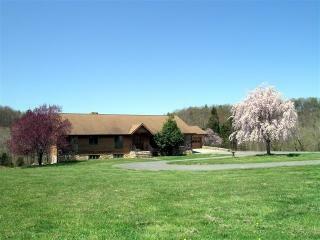 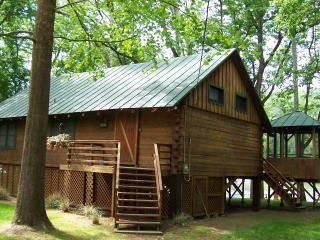 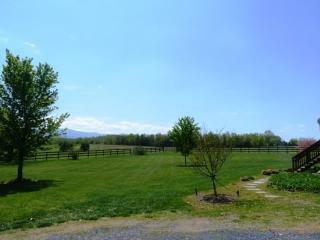 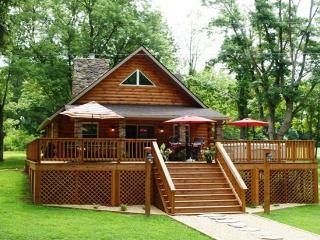 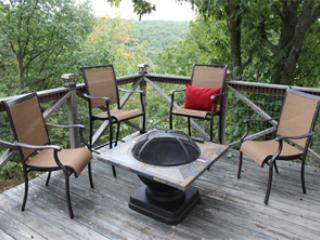 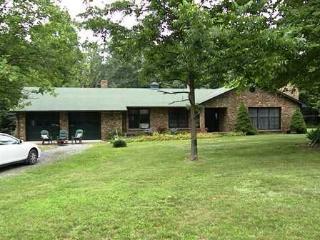 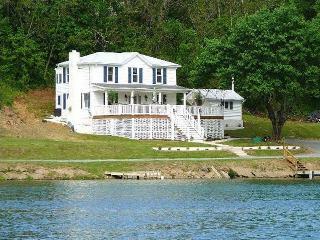 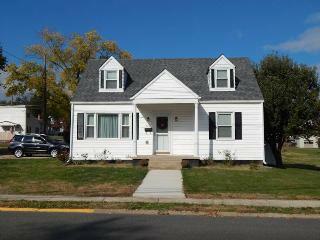 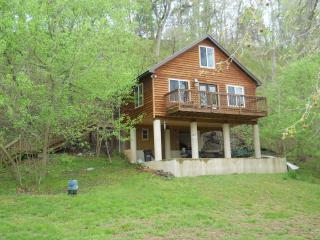 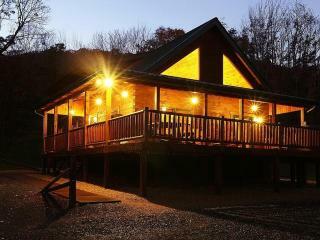 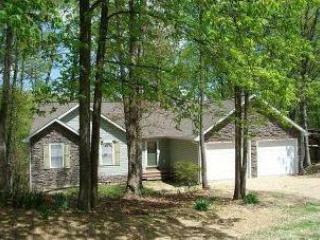 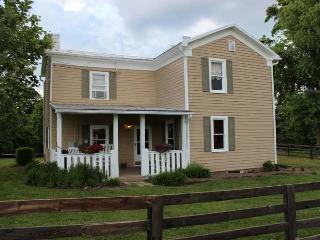 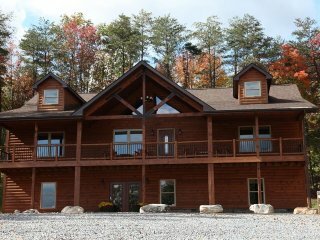 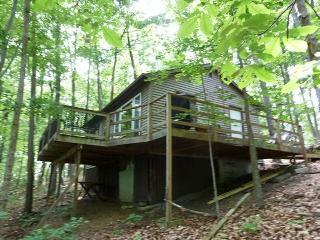 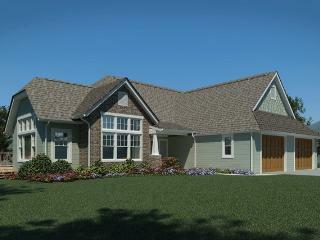 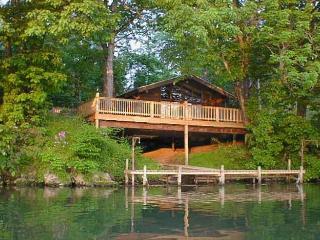 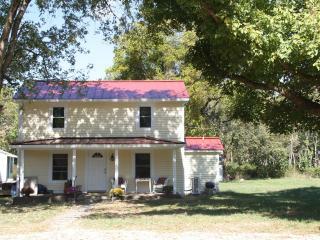 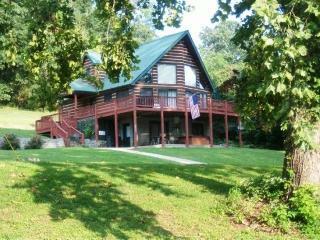 2 Decks Overlooking the Shenandoah River w/Hot tub and Fire Pit! 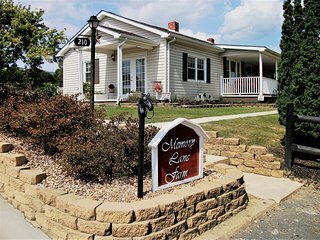 With beautiful scenery, historical sites, and friendly locals, the town of Shenandoah has it all! 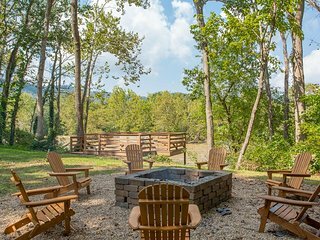 Walk down 4th Street and sample the best restaurants in Shenandoah, or visit 5th Street for a number of crafts shops and stylish clothing boutiques. 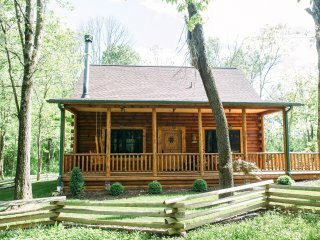 The historical attractions and outdoor sporting options are scattered throughout town, so be sure to explore the entire area to discover Shenandoah's hidden gems. 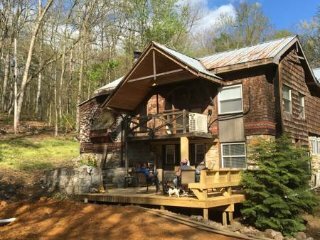 Shenandoah National Park: Running along the Blue Ridge Mountains, this popular park is a great spot for hiking and camping in the area. 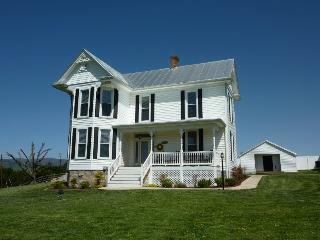 New Market Battlefield: Visit the museums and state park surrounding the site of a famous Civil War battle. 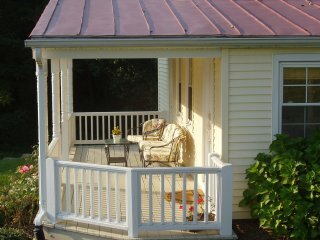 Winchester: The historic district in this town, which was the first colonial town in the area, has been recently restored and features several great cafes and shops. 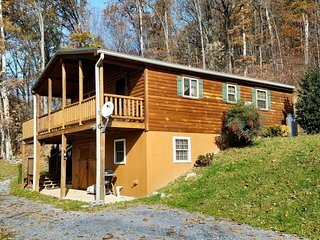 Skyline Drive: Considered to be one of the most scenic routes in the country, this is a great place to take an afternoon drive and enjoy the scenery. 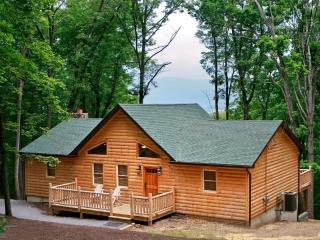 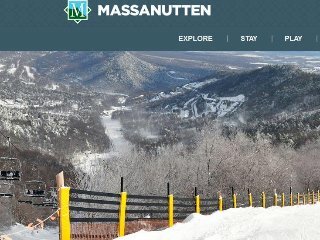 No matter what time of year you visit, there will likely be something going on in Shenandoah. 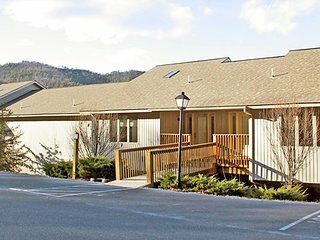 Check out the cars that are nearly 100 years old at the Classic Car Show in May, enjoy the carnivals and pageants that are part of the Apple Blossom Festival in October, or watch the parades and elaborate fireworks displays that are part of the Fourth of July celebrations. 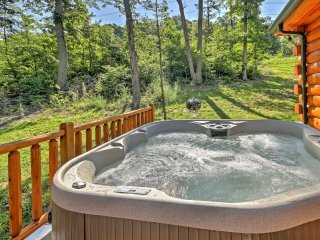 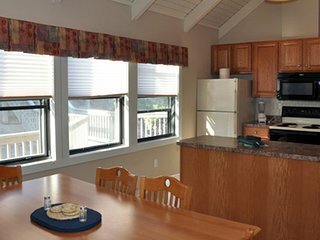 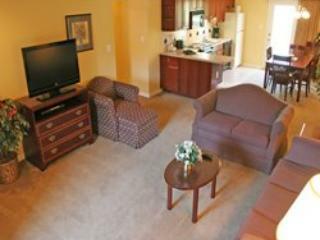 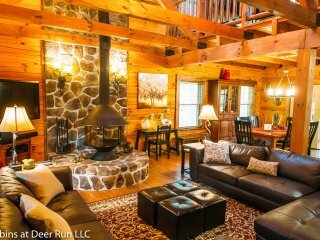 Whether you're looking for a picturesque villa near all the main dining and shopping options in town, or a cozy cabin near the historical sites, there's a vacation rental that will put you exactly where you want to be in Shenandoah. 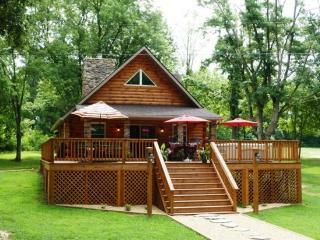 If you have some extra time to explore the surrounding area, Washington D.C, can be reached within an hour by car.